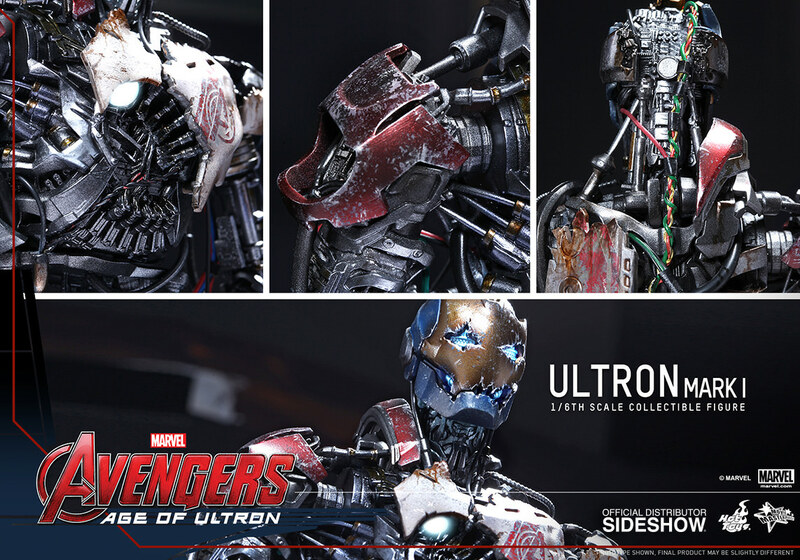 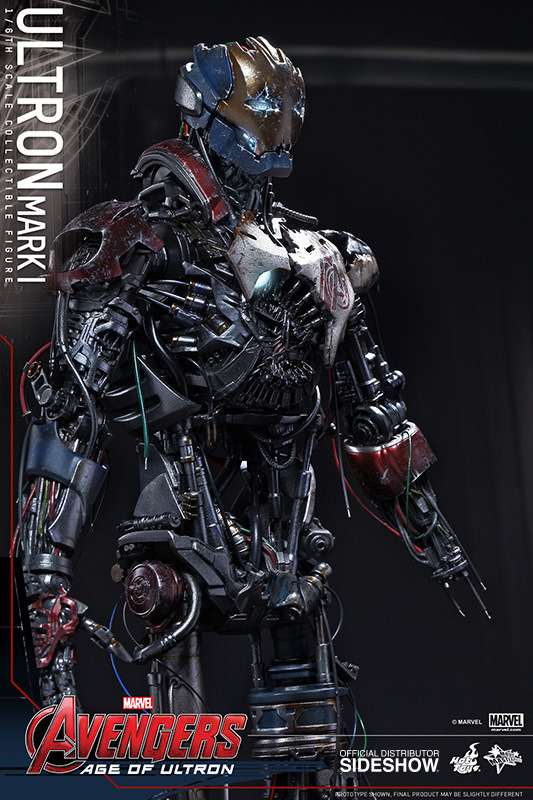 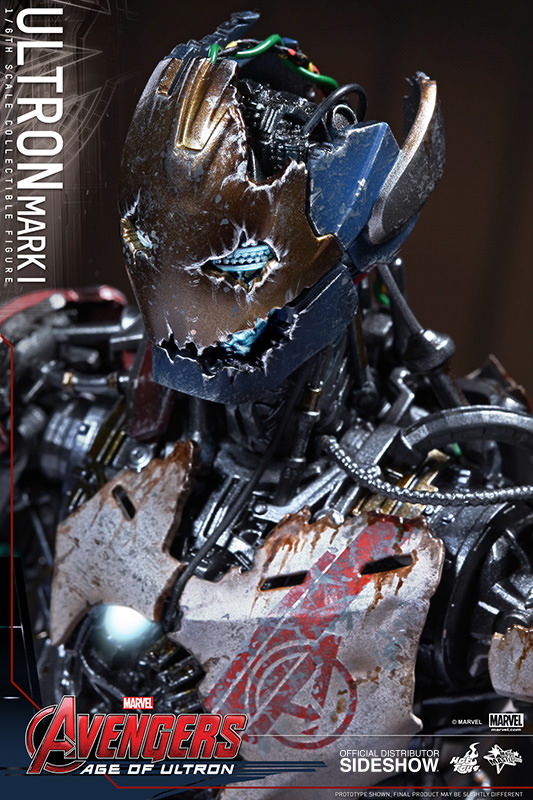 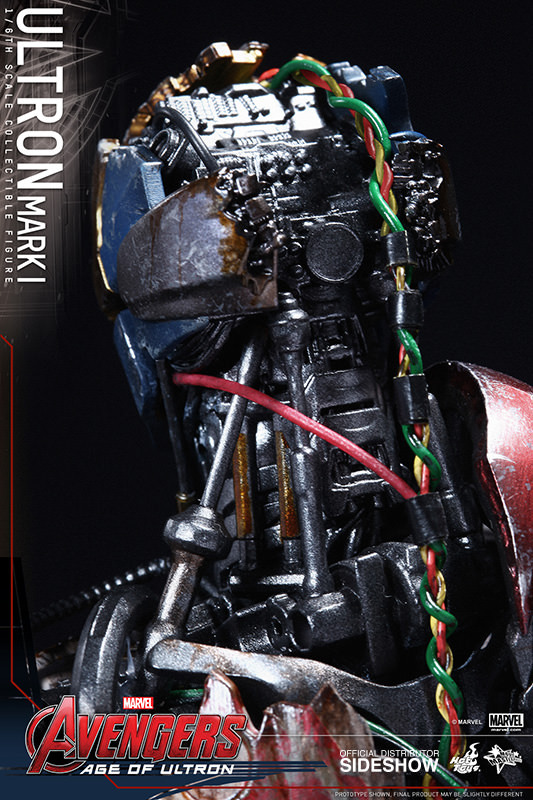 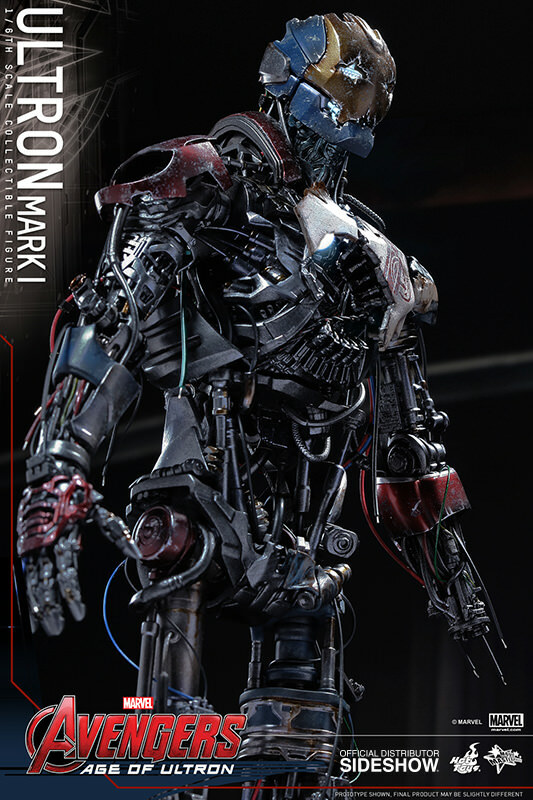 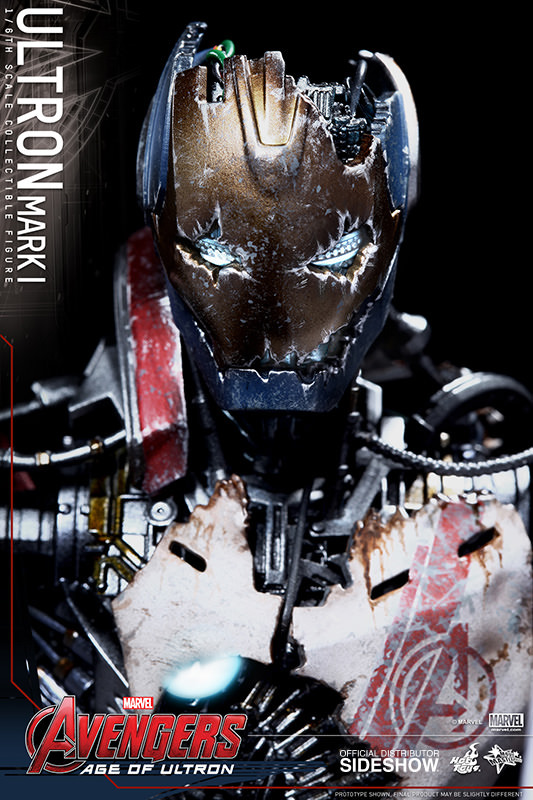 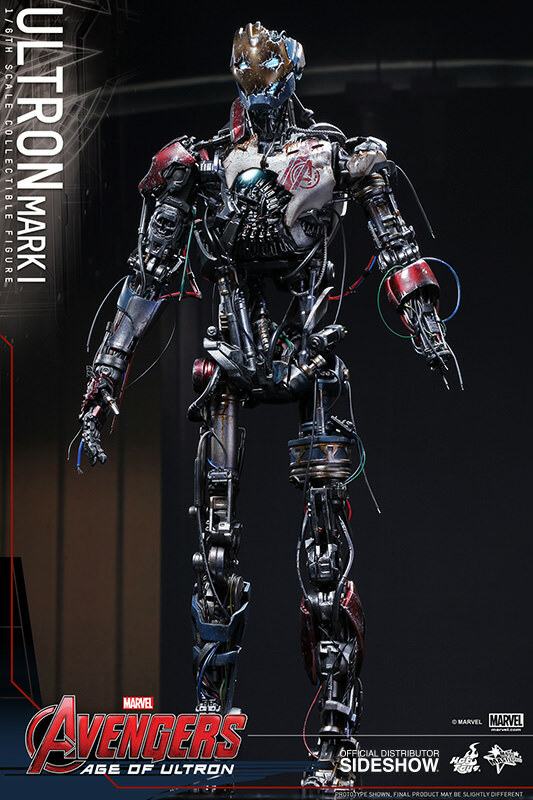 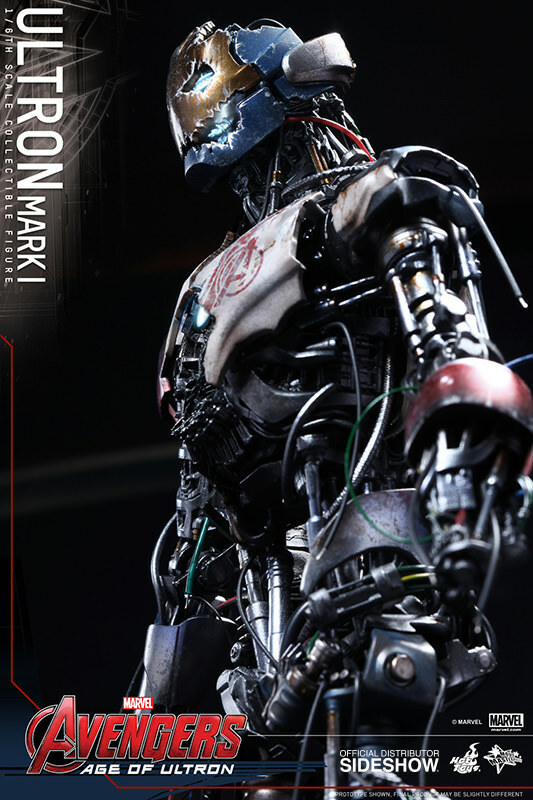 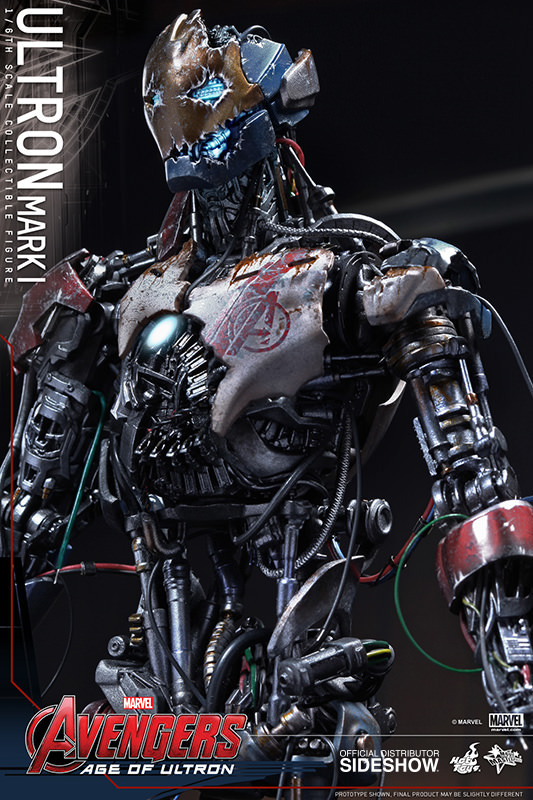 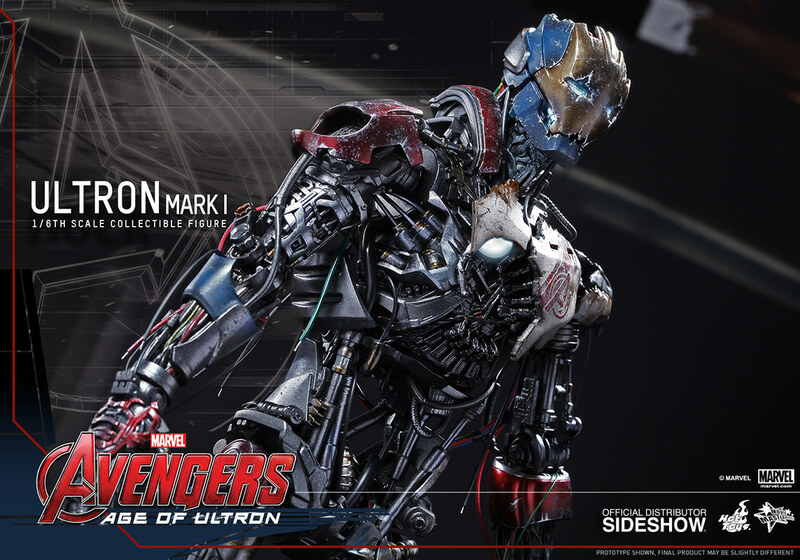 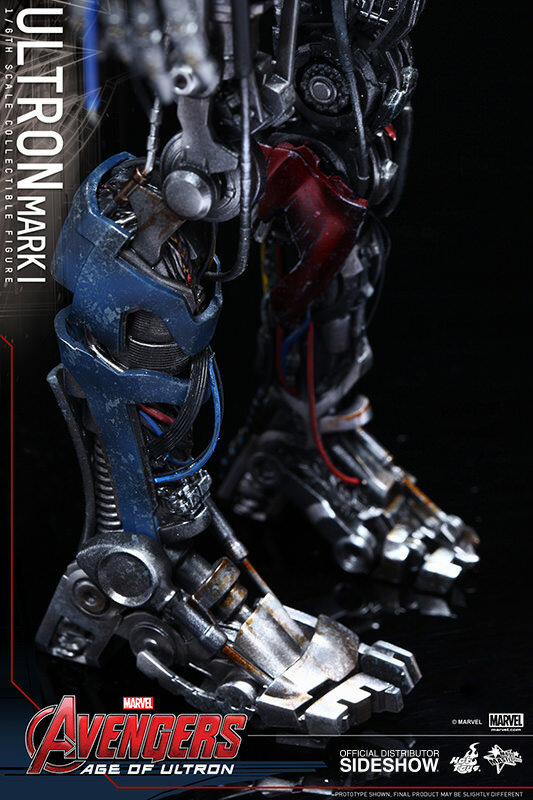 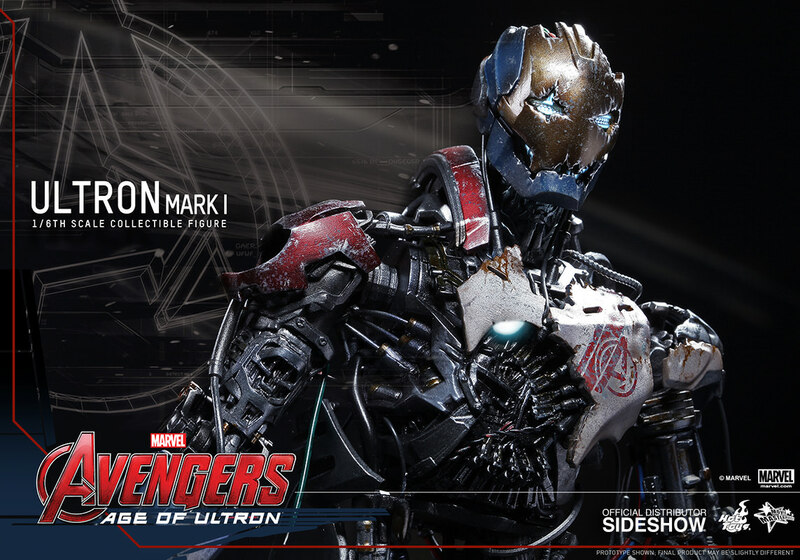 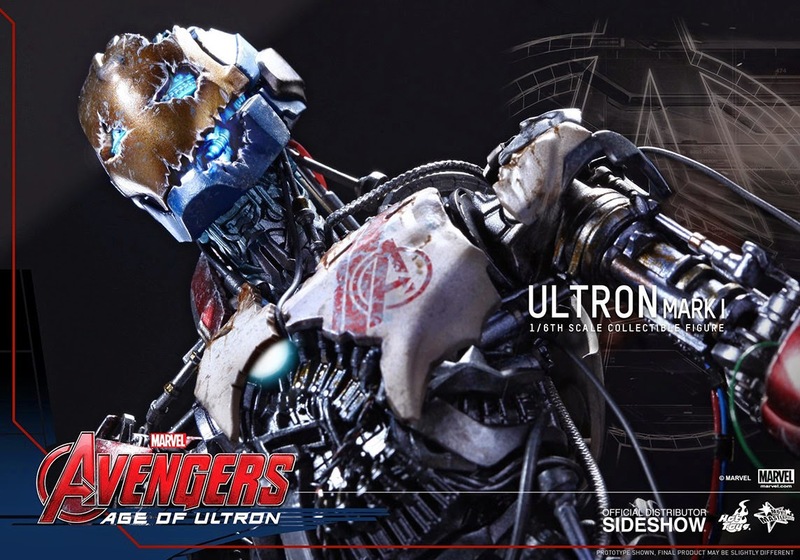 The Age Of Ultron is upon us and look what Hot Toys just dropped on us. 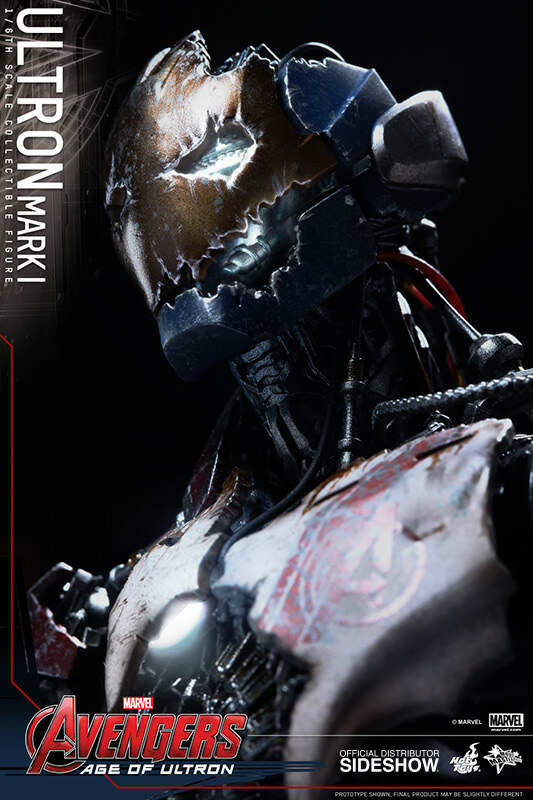 Looks to be coming out sometime next Summer...we shall see. 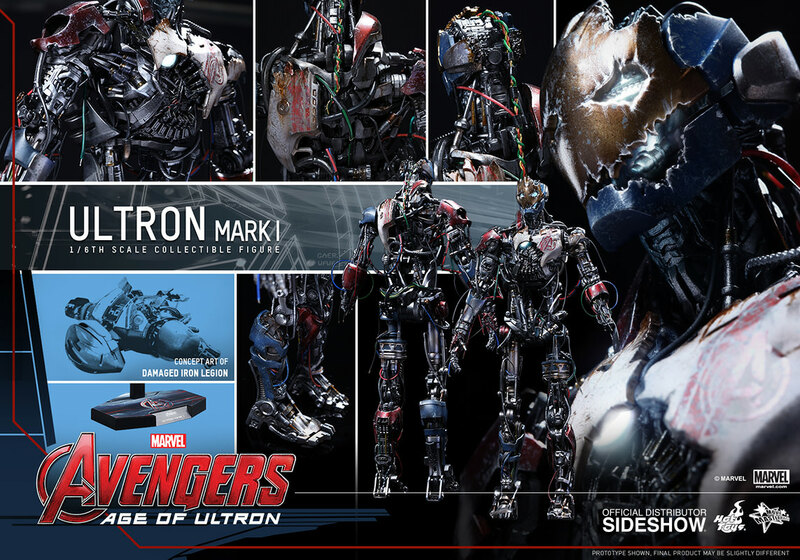 PRE ORDER FROM SIDESHOW COLLECTIBLES HERE!